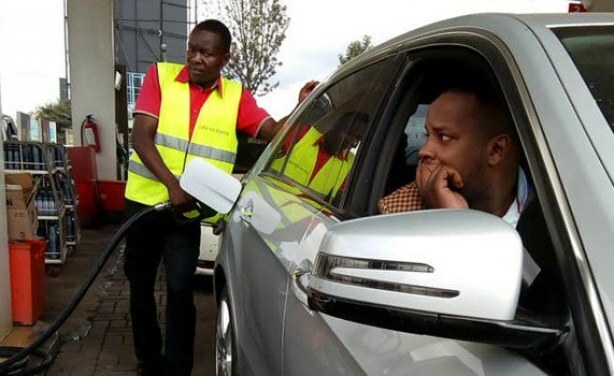 The fuel crisis has been blamed on oil marketers who refused to restock the all-important commodity in protest of VAT increase on petroleum products. 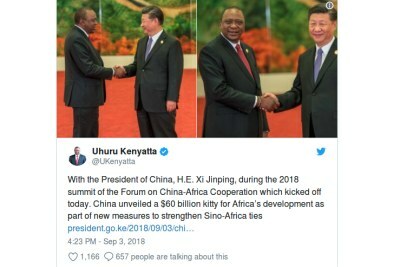 President Uhuru Kenyatta has 21 days from the adoption of the 2018 Finance Bill, to approve it or return the Bill to the National Assembly for changes. 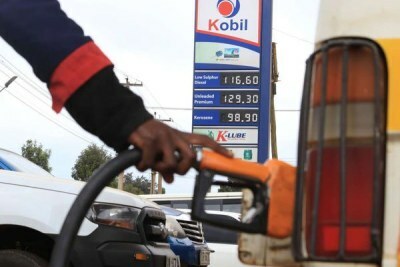 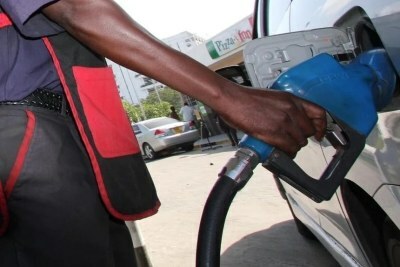 A motorist fuels at a petrol station in Nairobi on September 05, 2018.